It’s an understatement to say that Sarasota is big on the arts, but not much has been dissected into how this came about. A chequered history of notable influences has helped to shape the thriving cultural scene that’s celebrated today – one of which is John Ringling. From sensational Broadway spectacles to first-rate symphony orchestras, up-and-coming playwrights to seasoned theatre pros, there’s a style and a show to suit the whole family! Known to be the largest equity theatre in Florida, Asolo Repertory is an 18th-century, Italian-style building boasting a catalogue of Broadway and classic works. Home to the American Character Project, which is currently in its 5th season, the Asolo Rep focuses on exploring the source of our individuality and noteworthy political and historical events. It also invites unique figures to dissect the concept of what it truly means to be American. Lively personalities take to the stage regularly – from the iconic political characters of The Originalist and The Great Society, to the animated bandits of Guys & Dolls – to name a very select few. If you’re looking to grab your dose of educated culture, head down to Asolo Rep. It currently resides in the multi-theatre complex of Florida State University Center for the Performing Arts, situated on the John and Mable Ringling Museum of Art. Located in the heart of downtown Sarasota, the non-profit Florida Studio Theatre houses a diverse complex of stages – making it suitable for all tastes. There’s a plethora of performances to consider, from the flagship Mainstage, which produces the best in modern American theatre, to its Cabaret Series – which entertains the masses with musical performance. It even provides a launching pad for young, emerging writers – its New Play Development receives up to 8,000 new plays per year. Curious young minds aren’t forgotten about either with their WRITE A PLAY program, inspiring children nationally to explore and channel their creativity. Whatever this Sarasota theatre may lack in size, it sure makes up for in impact, with an eclectic abundance of culture for everyone to join in with. Built along Sarasota’s stunning bay-front, the Van Wezel Performing Arts Hall is a vibrant institution boasting a broad range of first-rate entertainment. Lock down a ticket to see Broadway musicals, popular comedians, symphony orchestras or a spellbinding mix of ethnic, classical and modern dance. With over 100 events scheduled into one season alone, there’s sure to be something that takes your fancy. 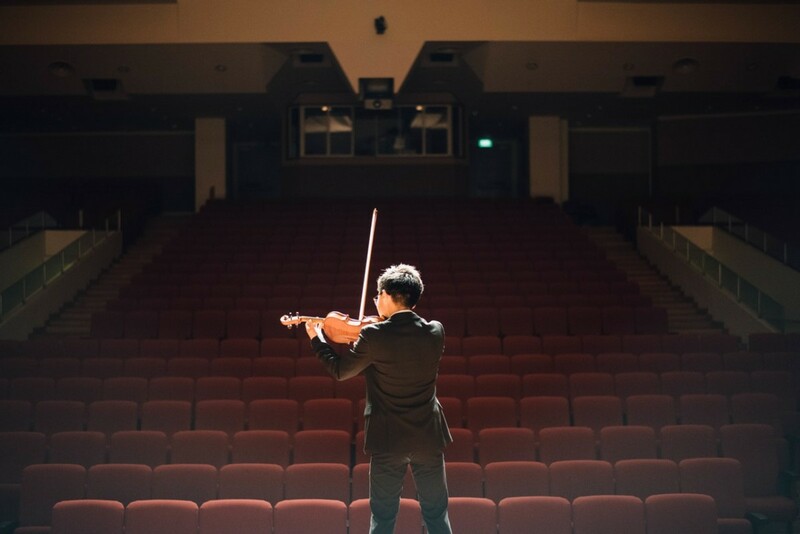 It’s also a regular stomping ground for local organizations – the Sarasota Ballet, Sarasota Orchestra and the Ringling Library Town Hall all utilize the space for performance and lecture gain. Proudly holding the title of Sarasota’s oldest community theatre, The Players Theatre hosts a diverse, volunteer-driven and quality selection of classic theatrical experience. It also provides a fantastic platform for those looking to take their acting career to the next level. Hosting summer camps, workshops and classes in acting, dance, vocal musical theatre and more, there’s plenty for the budding performer to sink their teeth into! The Players Theatre also uses their live productions to integrate amateurs and students amongst professionals – securing the ultimate level of first-hand training. Located on the N. Tamiami Trail, it can be a little difficult to get to, so make sure you get to the area ahead of the show to locate the building and find parking! Downtown Sarasota’s newest spot for modern entertainment, the Urbanite Theatre is an intimate venue dedicated to cultivating fresh works and budding playwrights. They aim to provide opportunity and collaborate with emerging talent in all areas of production. This ultimately adds a novel dynamic to the island’s cultural scene. What’s more, anyone bitten by the art bug is welcome to hop on board! Urbanite hosts a variety of youth and adult programs that aim to educate and inspire their ever-expanding artistic community.